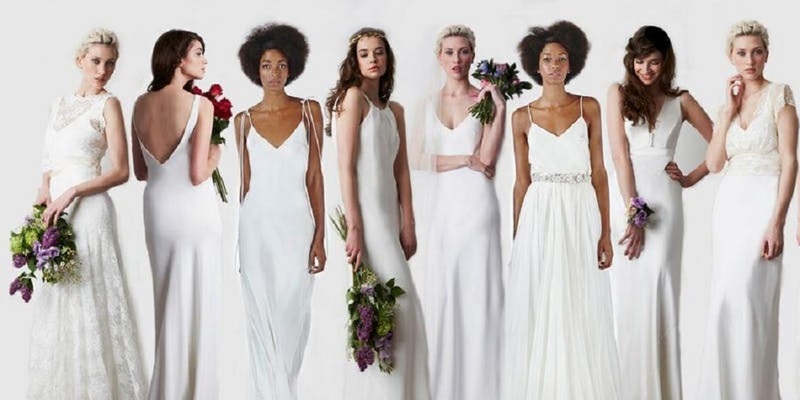 Good news just in, the seriously chic bridal brand Charlie Brear is holding a sample sale this Saturday 13th October 2018! 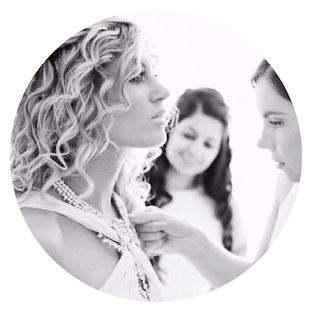 It’s the perfect chance for the bride-to-be who already knows the type of wedding dress she’s looking for to explore the brand’s incredible, aisle-worthy offerings (if you’re looking to try on gowns for the first time, book with Charlie Brear on a one to one basis by clicking here). A ticket admits you and one guest, and can be redeemed against the price of a purchase made on the day! Want to book? Quick! Click here. Discover more about Charlie Brear here.